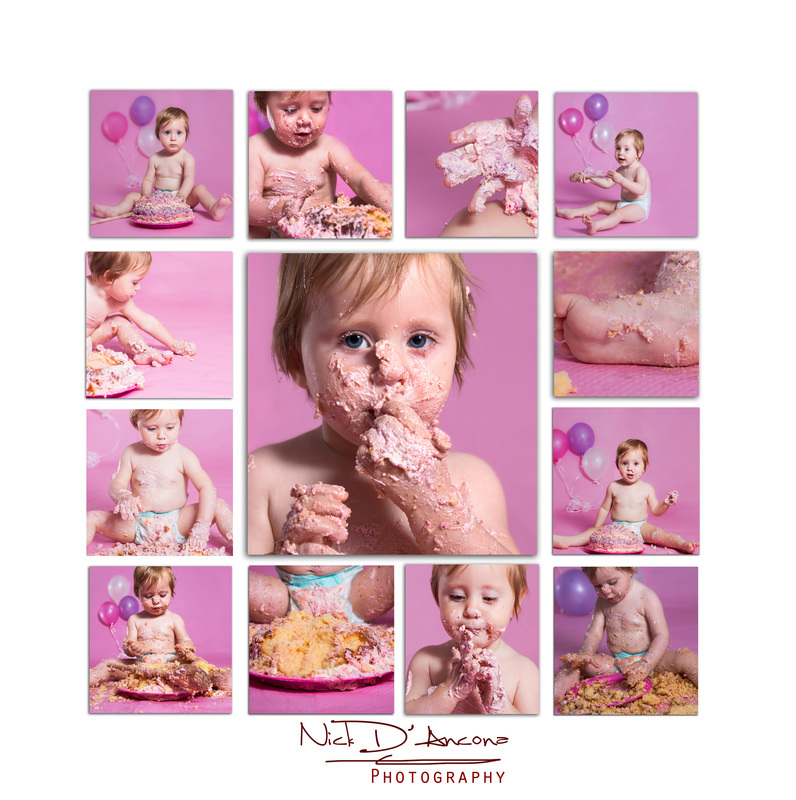 Celebrate your child's first birthday with a cake smash. Let's create some fun, memorable images that can be treasured for years to come. View my slideshow of a recent cake smash. I was able to shoot some fun, memorable images which I am sure will be cherished for years to come. Cake smash, malta, photographer. Mason cake smash from Nick D'Ancona on Vimeo.